Apologies not missing the post last week. Blame it on the late new year`s party which took place on the weekend and not the actual first day of the 2015. So, lets get on with it shall we? Scoopmeister is back at it again. This time he spotted the 2016 VW Vento doing the rounds. 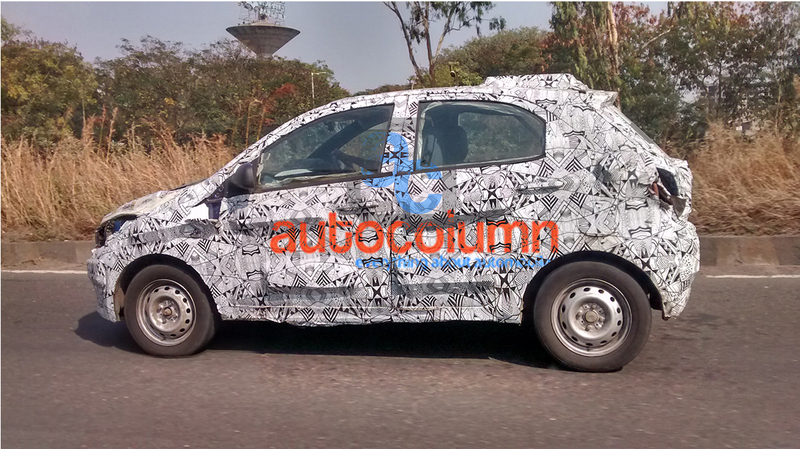 This is a World Exclusive from AutoColumn and we promise you to get many more such exclusives in 2015! In another exclusive, we spotted the Tata Kite yet another time albeit with clearer images and few details of the interiors. Meanwhile, Tata has announced the launch date for its long anticipated hatchback, the Bolt. The Tata Bolt will be launched on the 22nd of January in Mumbai. I sincerely am a firm believer in Tata since the launch of the Aria, which is very capable car let down due to small, negligible issues and more recently, the Zest and i believe the Bolt has some seriously good credentials to become a successful car. Tata has started taking bookings for the Bolt since December `14. We also spotted the new scooter from Hero, Dash 110cc which is one of the four new models the company will launch this year. There are two types of people in the world, one believe the Lancer is nearing its end of the road, while the other believe this is just a speed bump in the mighty beast`s roadmap. Speculative images of the next gen Mitsubishi Lancer have surfaced online but its too early to confirm anything right now. An updated Toyota Innova was launched as a stopover between the ongoing model and the refreshed 2016 model of the MPV. Another reason for the update is this year celebrates 10 years of the Innova brand name in India. With Tesla climbing ladder after ladder in terms of fully electric vehicles, BMW is trying to steer some footfalls to their showrooms using the i8 plug in Hybrid sedan. 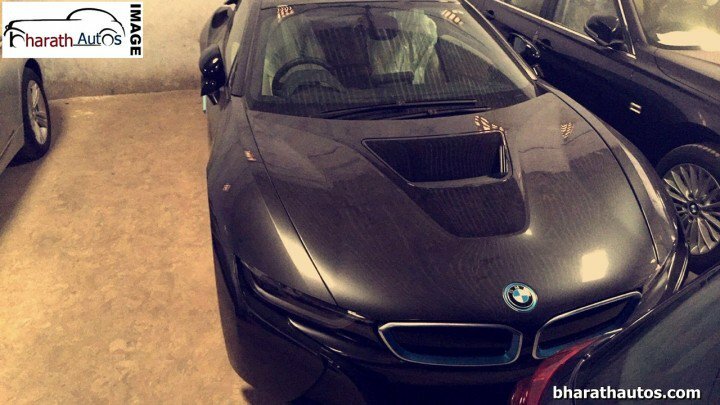 The i8 was spotted at a dealership in the country. 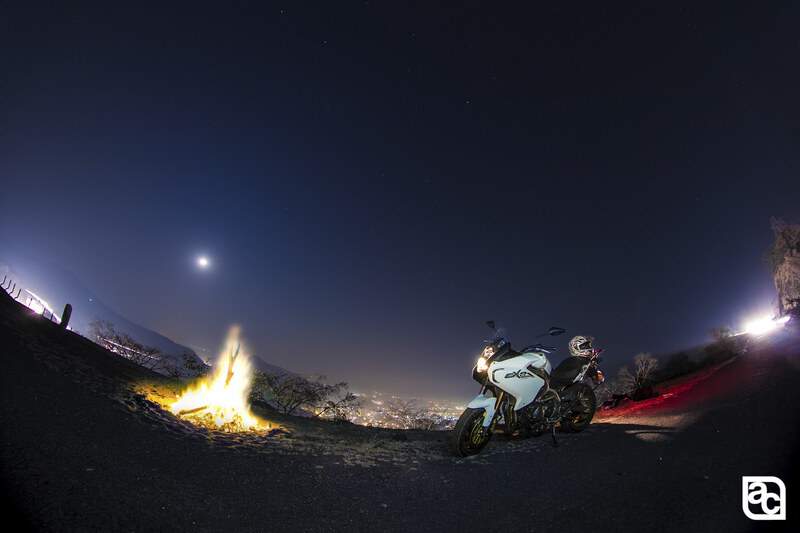 Review: Sumit finally laid his hands on the four cylinder Benelli TNT 600 GT and was well mannered enough to not rub it in our faces. However, while i sorely missed riding it, i did not want to eat into Sumits happy time so let him be! Ford ditched all partners for its SYNC in car software platform last year and only recently announced it would work along with Panasonic for future SYNC software updates. And towards the end of the week, Scoopmeister struck gold again when he broke the news about the next generation Honda Amaze.